mm2 Asia's FY3/18 core PATMI met ours/consensus expectations. We like mm2 as a growing regional platform for media/entertainment, with abating concerns on cinema financing. Cinema operations to benefit from full-year Cathay contribution and cost synergies. We expect its production business to remain as a growth pillar in FY19F (especially from North Asia) and attract more partnerships with ‘big boys’ e.g. CJ E&M. “Train to Busan” VR is on track to launch by Sep 18, starting with two sets in China. Synergistic M&As are a key catalyst, while downside risks include unexpected production delay or cost overruns, and balance sheet mismanagement. mm2 posted S$192m revenue (+101%) in FY18, driven by broad-based growth across all its four segments. This offsets higher admin costs (+139% y-o-y) and results in higher core PATMI of S$26.4m (+39% y-o-y). We deem FY3/18 core net profit in line though 4% above our FY18 forecast as 4Q is a seasonally stronger quarter, forming 35% of our/consensus full-year numbers. Our SOP-based Target Price is slightly lower at S$0.72, after cutting our FY19- 20 EPS forecasts by 0.6-2.9% on higher financing costs, and tweaking valuation basis. Core production business recorded 65% topline growth in FY18, of which North Asia now accounts for 57% of total production revenue, vs. 46% in FY17. 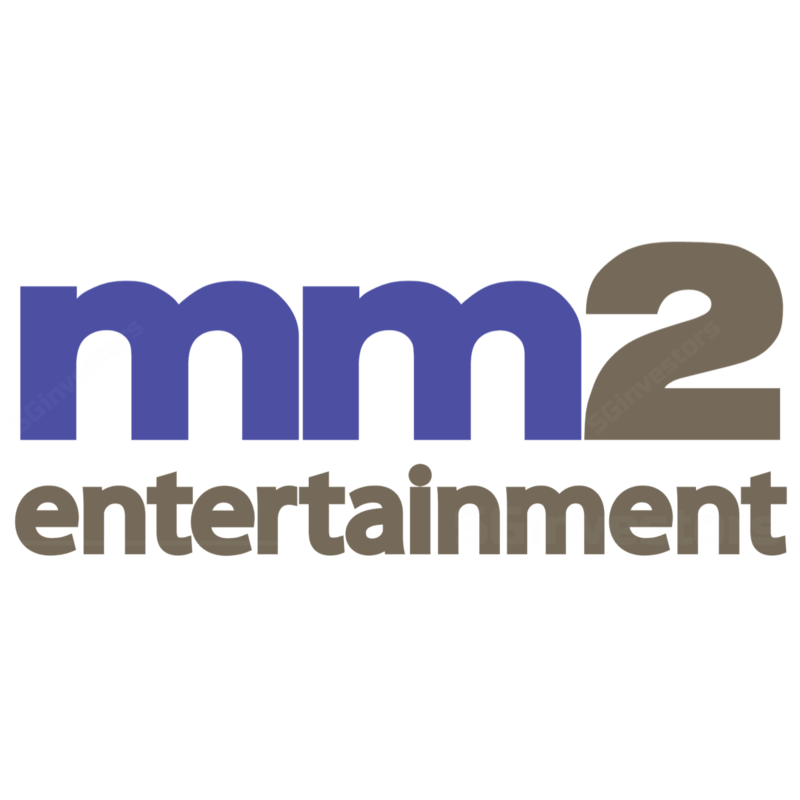 Its recent 3-year financing partnership with CJ E&M (130960 KS, NR) also underscores mm2’s capability and expanding network in Southeast Asian film market. Meanwhile, we expect full-year contribution from Cathay acquisition, better box office performance and improving cost synergies to drive FY19F growth for cinema operations. Apart from an S$50m MTN (7%) and S$47.85m convertible debt securities (2% interest), mm2 has also entered into an S$115m term loan facility, which we think could ease investors’ concerns on financing the S$230m acquisition of Cathay cinemas. We expect net gearing ratio to hike to 0.7x in FY19F (from net cash position as of end-FY18), with overall borrowing costs of 4.5% on average. Management remains on the lookout for synergistic opportunities in return for market share gains in the exhibition business. In Feb 18, mm2’s 51%-owned Vividthree Productions secured the licensing rights for “Train to Busan” to develop touring virtual reality (VR) sets, with projected launch before Sep 18. Such VR shows will possibly feature 3D simulation experience, interactive games, and set walkthrough. Based on indicative investor interest, we forecast it to garner two sets in North Asia and add S$2m net profit for FY19F. UnUsUaL (now 39% owned by mm2) contributed S$10m net profit in FY18, boosted by more production and promotion activities in the region. We expect the increasing number of concerts in North Asia and upcoming 48 “Disney on Ice” shows to underpin its FY19- 21F earnings growth, while the proposed 49% stake acquisition of Beijing Wish Entertainment would help strengthen its multi-territory presence. Apart from live concerts, Unusual also plans to diversify into theme-related shows and penetrate Malaysia.